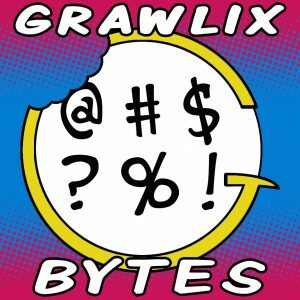 On this episode of the Grawlix Podcast interview series Randy is joined by Untold Tales of Bigfoot creator Vince Dorse. 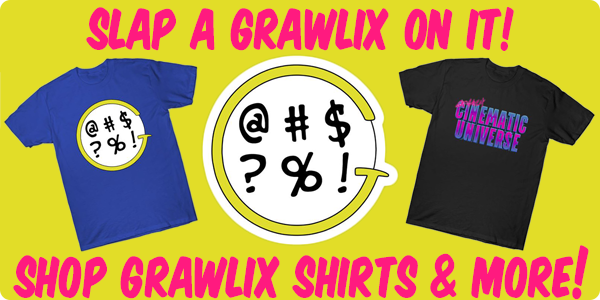 You can hear us praise the heartwarming (and at times heartbreaking) adventures of a lonely Sasquatch and a lost dog way back in The Grawlix Podcast #3. 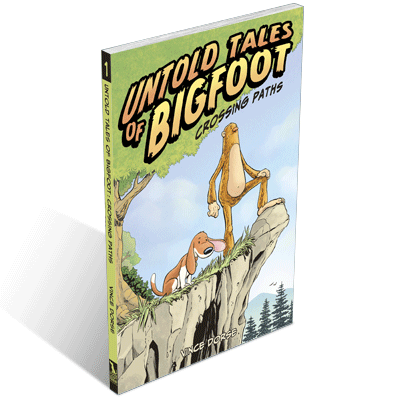 Naturally we jumped at the chance to talk to Vince about what inspired Untold Tales of Bigfoot and his Kickstarter campaign to fund a the first physical collected volume of the award winning webcomic. 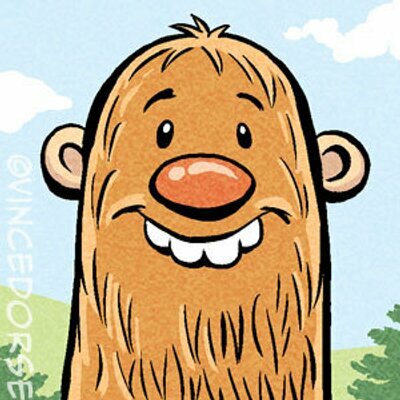 Vince Dorse is an illustrator, cartoonist, and creator of Untold Tales of Bigfoot (an award-winning comic about a lost dog and a lonesome Bigfoot), and Wish On A Halloween Moon (a storybook/coloring book about Halloween, monsters, and a wish gone awry). 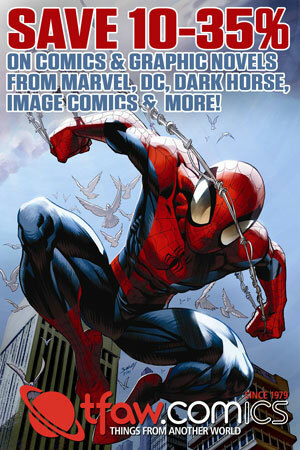 Vince's work has an all-ages appeal, and has appeared in books, magazines, newspapers, games, and online. 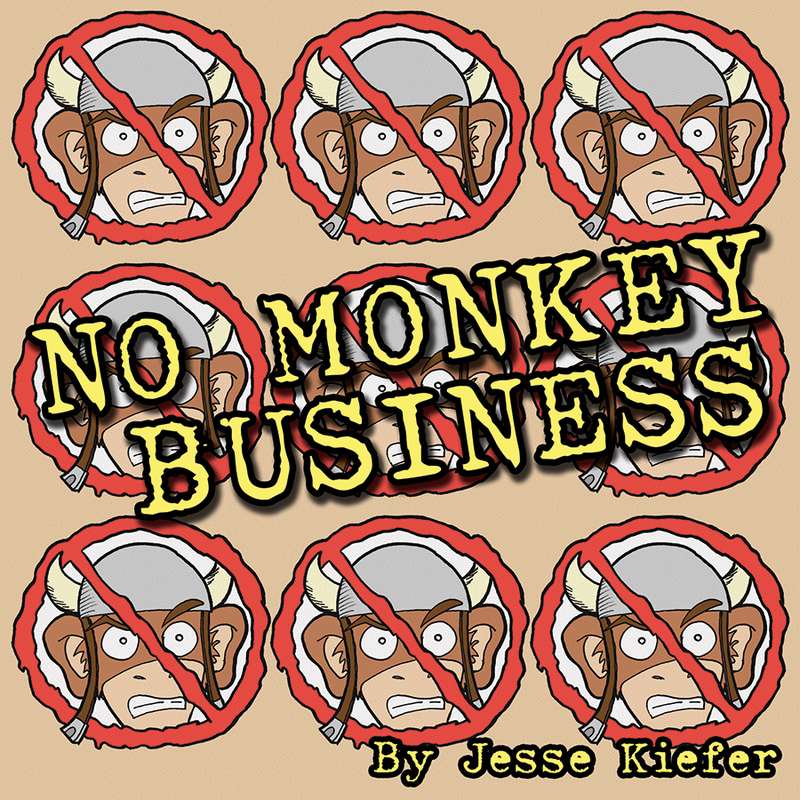 He specializes in cute animals and kid-friendly monsters. In between illustration jobs for clients, Vince publishes books, comics, and art through his Long Lost Friend Studio small press imprint. Info from VinceDorse.com. Scout’s a carefree dog from the suburbs who gets lost in the woods on a family camping trip. Alone, hungry, and far from home, Scout has to find his way back. But lurking in the forest is a lonesome beast known as Bigfoot, who’d like Scout to stick around. The pair team up to survive trigger-happy poachers, deadly terrain, and ferocious wildlife. 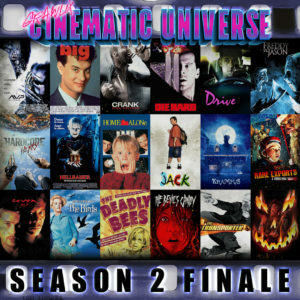 And they may even solve a decades-old mystery before their journey comes to an end.